If that sounds awesome, it’s because it is, with users able to do things like power their console on, launch games and even capture screenshots all via their Alexa-capable device. 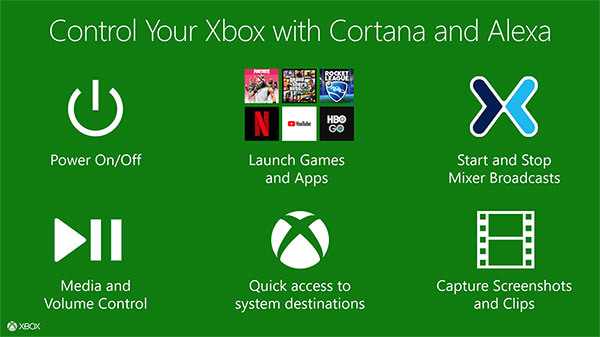 The update also adds support for devices that make use of Cortana. We are, of course, nowhere near being able to use Alexa to play games and, really, why would anyone want that? 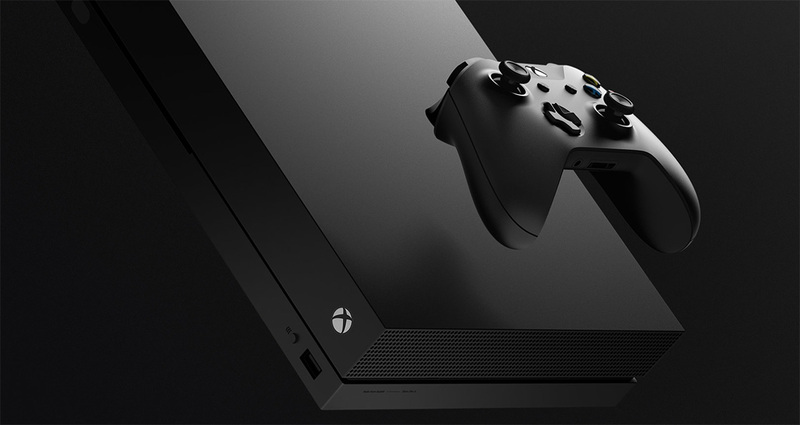 However, being able to use Alexa to take screenshots or start game broadcasts does sound super cool and adds further home automation by bringing the Xbox One under Alexa’s wing. We can’t wait to try this out and if you have Echo Dots coming out of your ears like we seem to, we’re sure you can’t wait to give this a whirl either. The new Alexa functionality is available to testers through the Xbox Insider program today.